Come chat about church planting possibilities with Dennis Conner, Church Planting Strategist for Arizona. October 26th at 6pm in the Global Missions Room right next to the Center for Great Commission Studies Office. 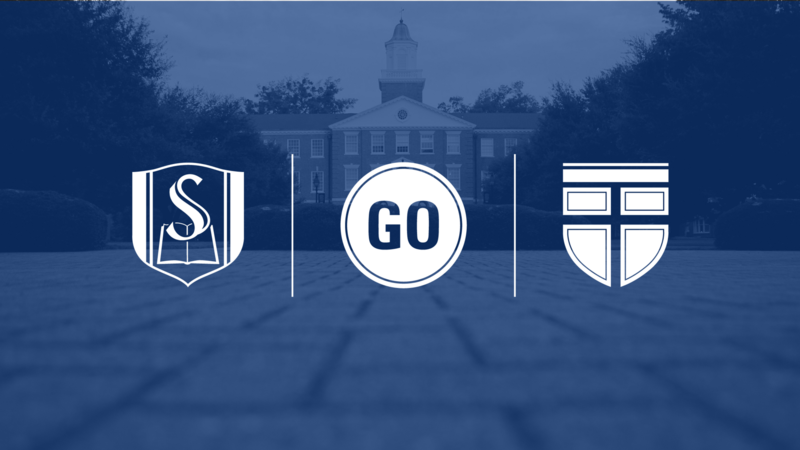 For more questions regarding this event, contact Brittany Salmon at bsalmon@sebts.edu. Dessert Fellowship for Church Planters! On October 25th-27th and November 15th-19th, IMB Consultant Alan Garnett will be on campus meeting with students interested in serving with the International Missions Board as well as conduct interviews for possible candidacy. If you’re interested in scheduling an appointment with Alan, please contact his assistant Mona Townsend at mtownsend@imb.org or call 1-800-765-0011.